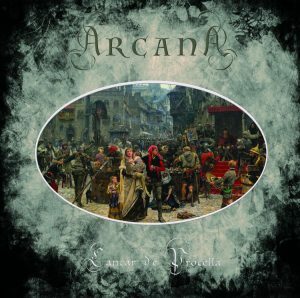 Now 21 years since it’s original release, we present ARCANA’s second album in it’s original length, remastered and with new artwork on both CD and Vinyl. Very few bands evoke such awe and inspiration than this Swedish act driven by the now legendary talent of Peter Bjärgö. 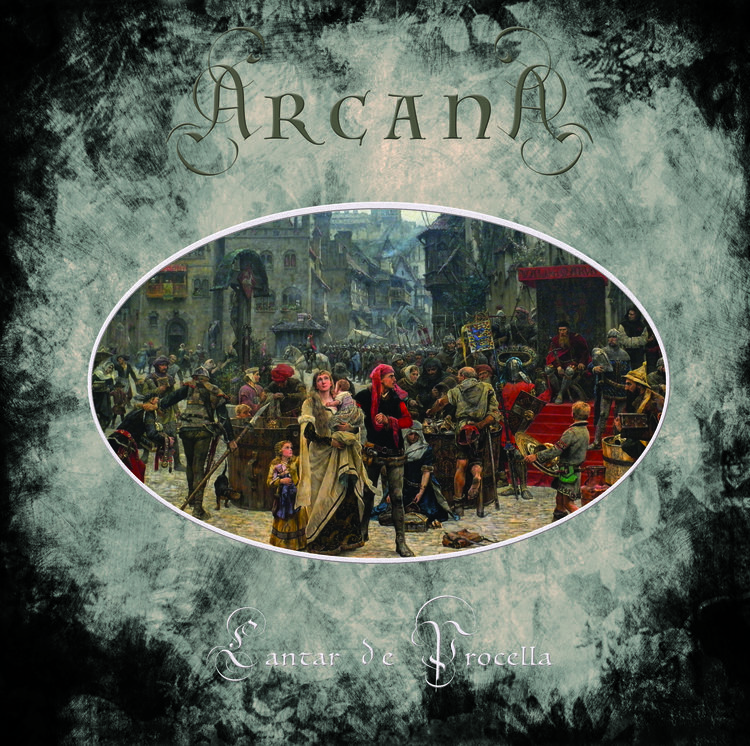 ARCANA have been pillars and always at the forefront of the so called Neo Classical / Heavenly Voices movement with their poignant, ethereal and medieval inspired music. Sorrowful strings, doomsday horns and trumpets, massive percussion and snares, bells, dulcimer all interlaced with exquisite Male and Female voices create a quite singular atmosphere of grandeur and of melancholy for times long gone… Rejoice once again, or for the first time, in this timeless recording.